If you have lost your network/internet connection on your windows pc, there could be a simple fix for getting your connection back. Sometimes the drivers associated with a hardware component on a computer will become corrupted and simply need to be reinstalled. Typically, Windows will automatically install the driver for network adapters for you, but you need to uninstall the network adapter in Device Manager to make that happen. Go to Device Manager. You can get there through Control Panel in Windows 7 or by using the Windows search feature in Windows 7 – 10. In Windows 10 you can also get there with a right-click to the Windows start button as shown below. 2. 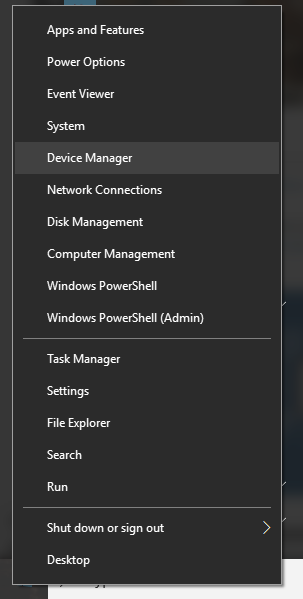 Once in device manager, left-click the arrow next to Network Adapters to display the network adapters on your computer. Ethernet will indicate a wired connection adapter and Wireless speaks for itself. If you don’t know which one you use you can uninstall both and they will be reinstalled automatically. 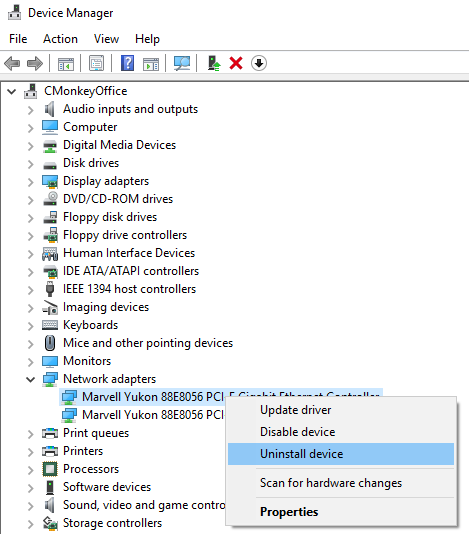 To uninstall a network adapter, right-click on the adapter you wish to uninstall and choose Uninstall from the menu. It will ask if you are sure so indicate that you are, close out of those windows and restart your computer. Windows will automatically reinstall the uninstalled adapter(s) and hopefully your network connection will be restored. 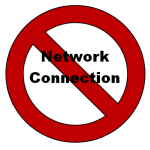 If you use a wireless connection you will have the added step of logging back into your Wifi network because this process resets stored Wireless network information. Next post: CCleaner Compromise – What Do You Need To Do If You Use CCleaner?